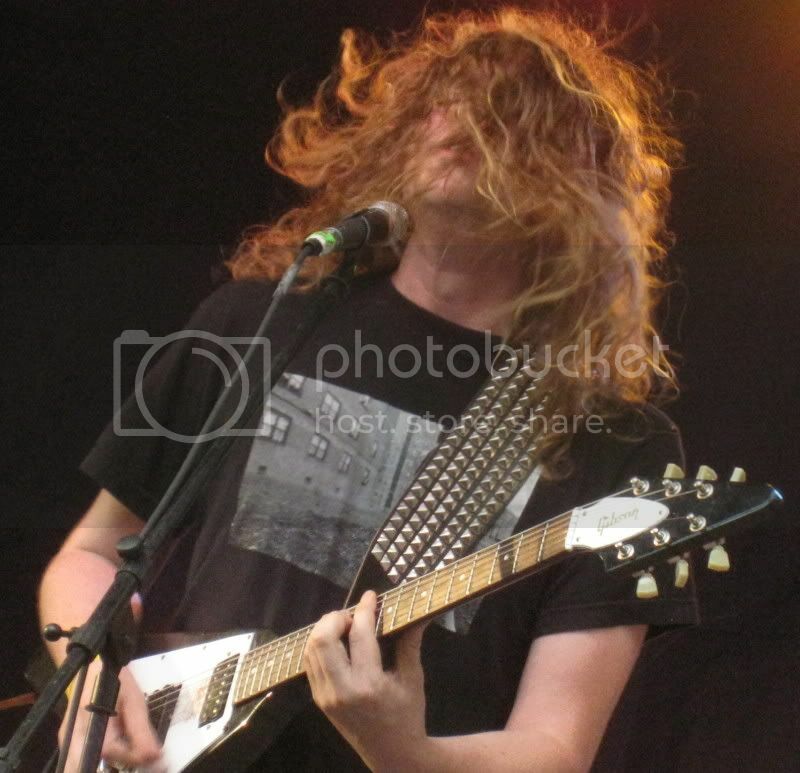 Read the brooklynvegan interview with Jay Reatard [HERE]. Thanks to Jay Reatard for permitting this recording, and thank you to Le Poisson Rouge for their continued support of NYCTaper and their diverse and excellent programming. This set was recorded with cardioid microphones attached to a pole close to the stage and the sound quality is exceptional. Enjoy! 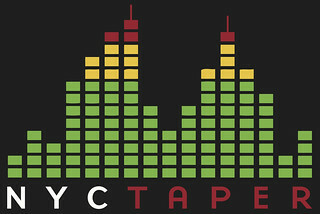 If you email nyctaper for access to this recording, we expect that you will PLEASE SUPPORT Jay Reatard, visit his website, visit his MySpace page, and purchase his official releases from the Shattered Records links at Jayâ€™s website [here]. great recording- thanks for sharing! …and You mean nothing to me is actually It’s so easy, the chorus to this song goes ” All these faces mean nothing to me” so you get the idea where the mix-up came from. The singing sounds like he read the lyrics from a teleprompter running way too fast.